Performing at The Polish Ambassador set for Earth Dance Florida 2017. Costume by Kreaturez! 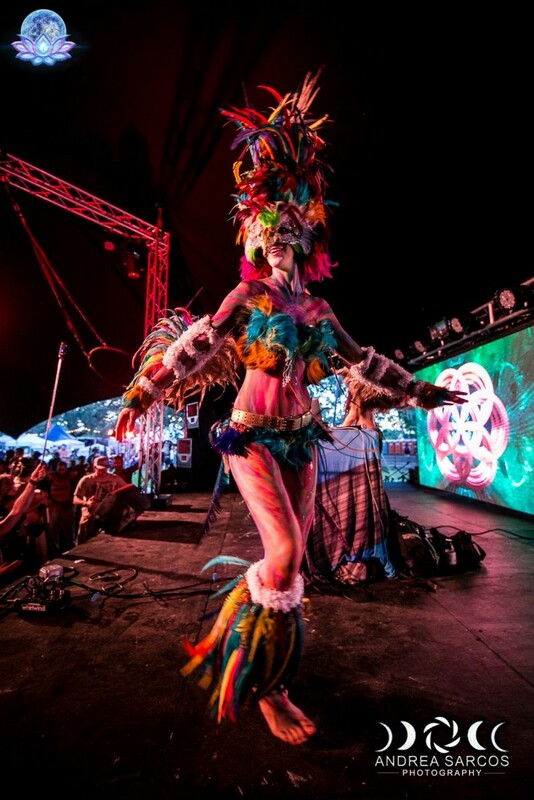 Performing on stage for Living Light at Earth Dance 2017. Costume by Kreaturez! Fire shoot by Andrew Dolan 2017. Fire shoot with my love by Andrew Dolan 2017. "Planet AG" silver body paint shoot by world renowned Peter Gedeon. Red suit & ready to go! Gogo Dancing 1920s style for New Years Eve at the White Rose Gala! 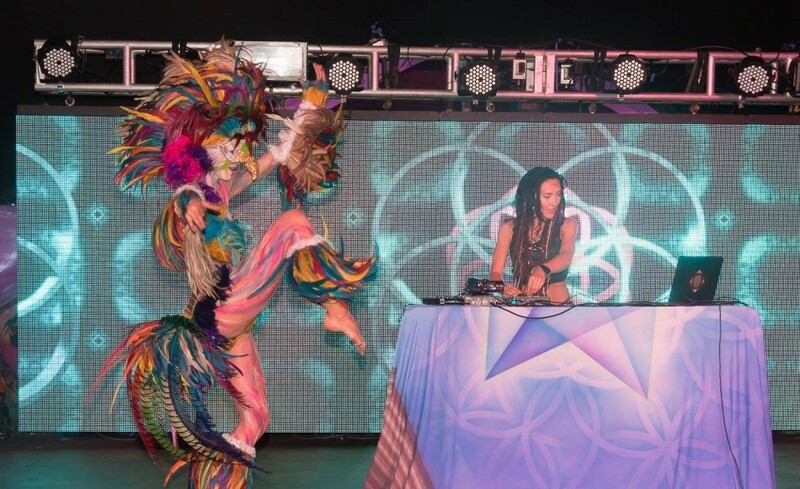 As a Gogo Dancer, LED Flow Artist & Fire Dancer, I’m the total package! My movement background stems from training in classical dance, Aerial hoop, Zumba & Yoga. Booking: You can book me as a solo stage dancer, LED, or Fire performer, or inquire about booking me with my performance sisters! Together we bring the heat and aerial rigging equipment! 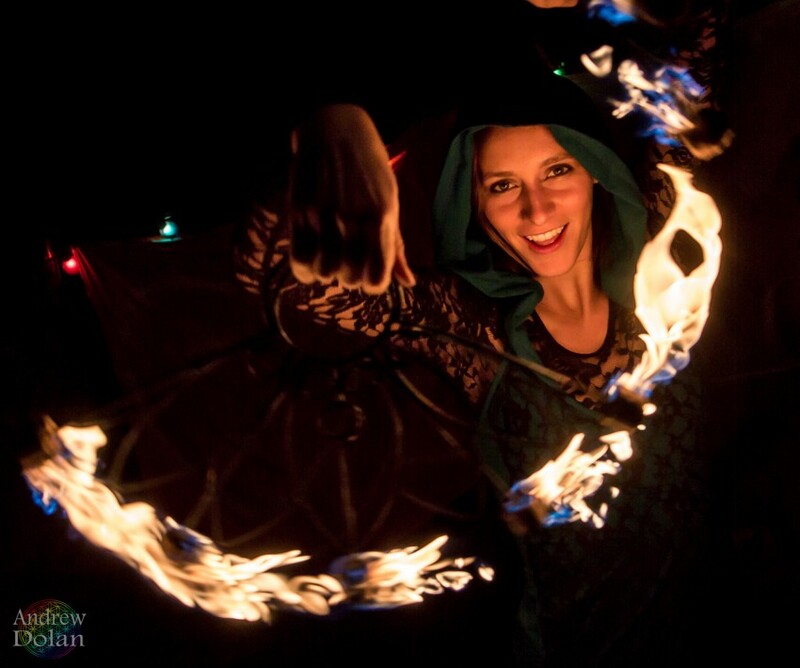 My Style: Freestyle is my Dance of choice, especially with hula hoop or fan flow, yet I also adore moving with others and moving to the chosen style of the night.